C (Z & G) is located in the Heart of Dubai, enjoying very convenient transportation access. Now our main products include Olivary Bubble Gum, Milk Candy, Austria Milk, Football Star Milk Candy, and EVA Soap . And also we are the manufacturer, importer, exporter and wholesaler of many fabrics. C (Z & G) is located in the Heart of Dubai, enjoying very convenient transportation access. For years of exporting experience, Z & G has grown up to one of the professional exporting companies in the field of foods and candies in China mainland. Now our main products include Olivary Bubble Gum, Milk Candy, Austria Milk, Football Star Milk Candy, and EVA Soap . C (Z & G) is located in the Heart of Dubai, enjoying very convenient transportation access. For years of exporting experience, Z & G has grown up to one of the professional exporting companies in the field of foods and candies in China mainland. Now our main products include Olivary Bubble Gum, Milk Candy, Austria Milk, Football Star Milk Candy, and EVA Soap. 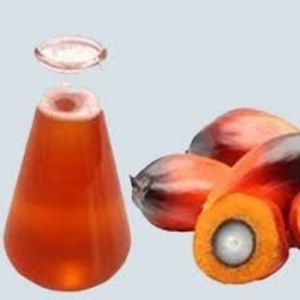 Red Supply the following 1) Red Palm Oil with Natural Carotenes with Vitamin E 2) Red Cooking Oil with Natural Carotenes with Vitamin E Intrested party please contact us for best quotation. 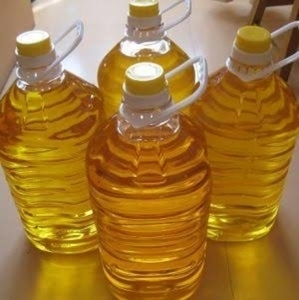 Alibaba.com offers 170 oki oil products. 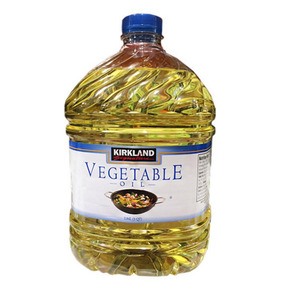 About 50% of these are palm oil, 1% are sunflower oil, and 1% are essential oil. 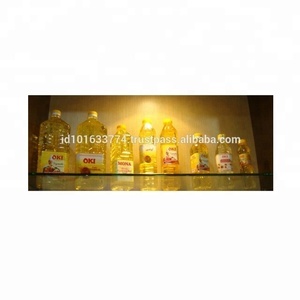 A wide variety of oki oil options are available to you, such as palm oil, sprayers. You can also choose from drum, bulk, and plastic bottle. As well as from free samples. There are 127 oki oil suppliers, mainly located in Asia. The top supplying countries are Malaysia, China (Mainland), and United Arab Emirates, which supply 38%, 27%, and 8% of oki oil respectively. 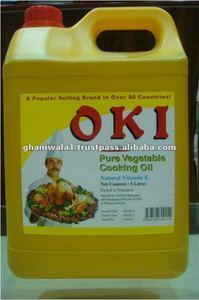 Oki oil products are most popular in Africa, Southeast Asia, and South Asia. You can ensure product safety by selecting from certified suppliers, including 9 with ISO9001, 6 with ISO14001, and 5 with Other certification.